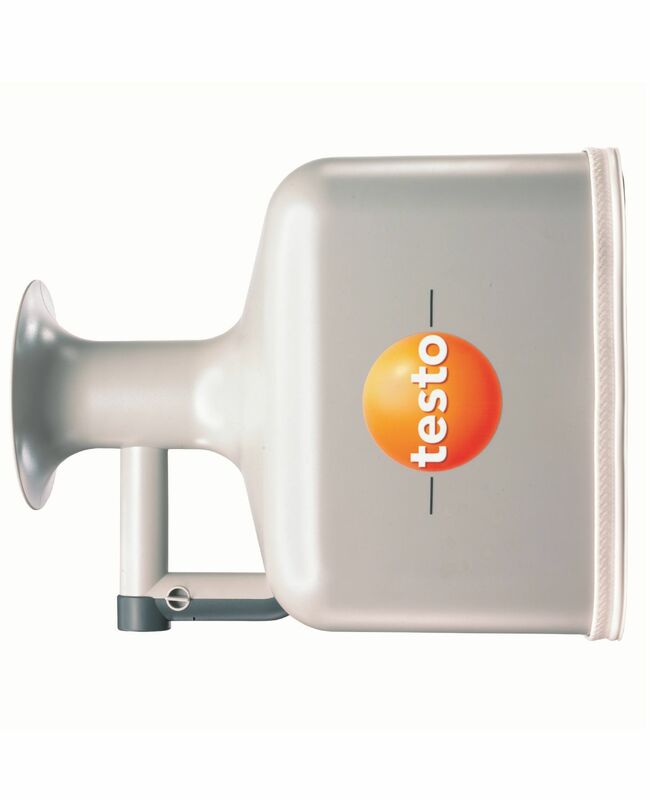 testovent 410, 풍량퓨넬 | 풍속/풍량 | CO,CO₂,조명, 소리 | 파라미터 | Testo Korea Ltd. 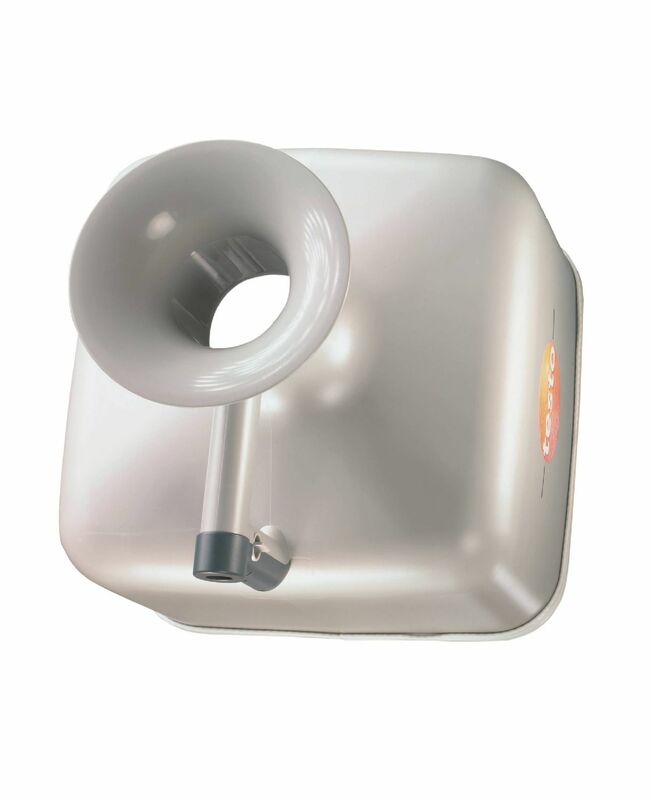 Depending on the size of the air vent and the volume flow, it is possible to choose from two selectable funnels. For testovent 410, a maximum edge length of 330 mm and a maximum diameter of 340 mm apply.